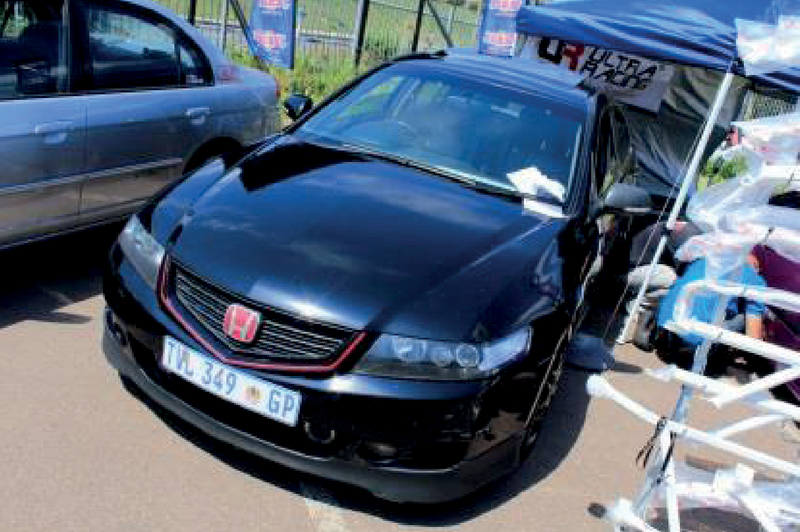 I had the opportunity to attend one of the most epic events of 2013, Honda Day 2k13 hosted by Xclusivmods and Faeez Hassan at Honda Rivonia, Gauteng. Thrilling, explosive, exciting. This was truly a day not to be missed. I got down to chatting with some of the guys and this what they had to say. What did you think of Honda day? Well being so close to the event since conceptualization meant that it would be a big day for me.. and it was an absolute blast! an amazing day with an awesome crowd and great turnout, there was some very tasteful cars there and some very stunning classics. 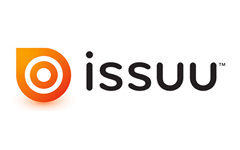 I would love to see this become and annual event and grow from strength to strength. 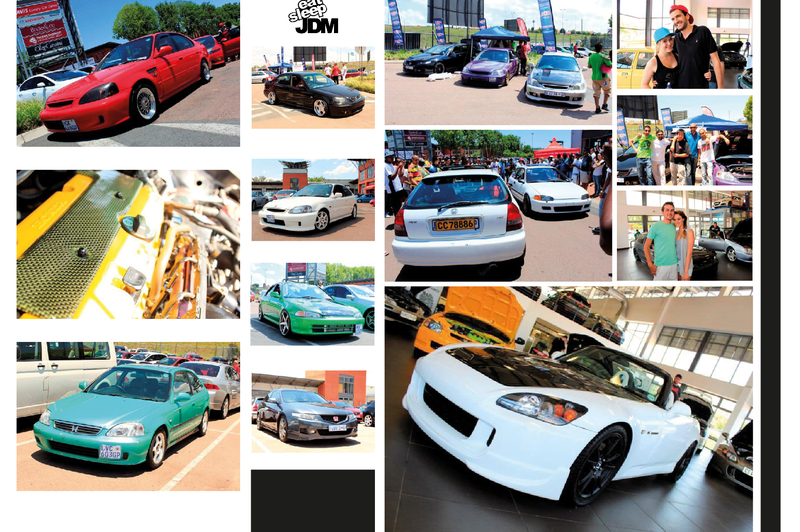 May Xclusivmods always be blessed and continue to show SA what the car scene should be! Tell us about yourself and your Honda: Well I’ve always love the H brand since I could remember. My first car was a vw yet all I could think about was owning a Honda whether it was a ballade or civic. I loved the fact Honda developed the vtec engine and their suspension is designed well. After owning four Honda my current and number four is a 2006 Honda accord Cl9 Type S, Its running upgraded wheels FN2 CTR to be exact, powerbrake front disks, megan racing camber kits, bc rs fully adjustable coilovers, tnt stainless 63mm single exit with megan racing muffler, injen cai, and detailed engine bay. What did you think of Honda day? I’d honestly say Honda day was a good turn out. And we certainly need more Honda meet ups. 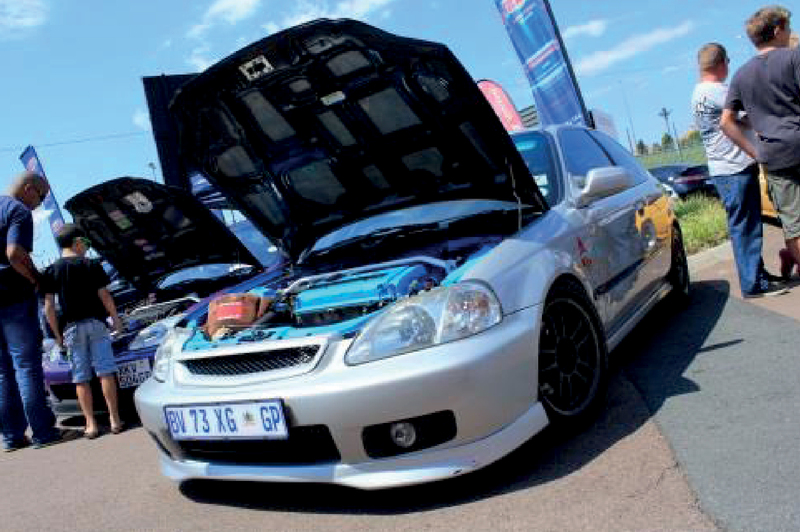 Capetown has their show on the road with an impressive number of Hondas. I say we need more Honda days / Honda meets. I see you advertise for Ultra Racing. What is Ultra Racing about? What type of product is it? Ultra Racing is an internationally recognised brand currently being marketed in over 30 Countries. Specialist in vehicle bracing technology, Ultra Racing strives to improve the handling characteristics of most vehicles available on the market today. Our current range includes strut bars for front and rear, fender braces and a host of bottom braces carefully designed to be direct bolt on chassis specific parts that require no modifications to the vehicle. At Ultra Racing South Africa, we strive to go the extra mile to ensure customer satisfaction. Established in early 2013 after seeing a need in the South African market for high quality strut bars at affordable prices. We approached Ultra Racing to actively market the brand in South Africa. 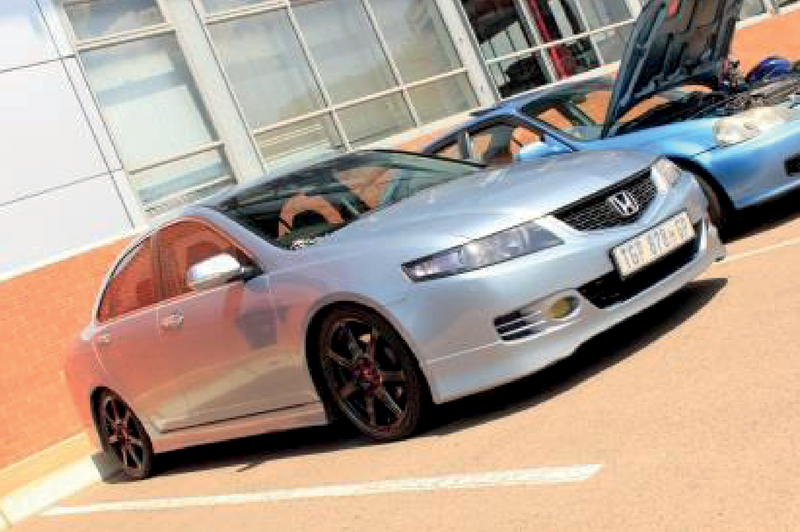 Tell us about your Accord? I currently drive a 2006 Honda Accord 2.4 Type S. Although the Motor and gearbox are still standard slight improvements to the exterior and interior have resulted in a unique and eye catching vehicle. The 19’’ 3 Piece split rims were specially made to match the offset and PCD and complement the overall look of the vehicle. Other items added include and Eibach lowering kit, rear slimline spoiler with customs red pinstriping, full leather interior and a Webasto sunroof. 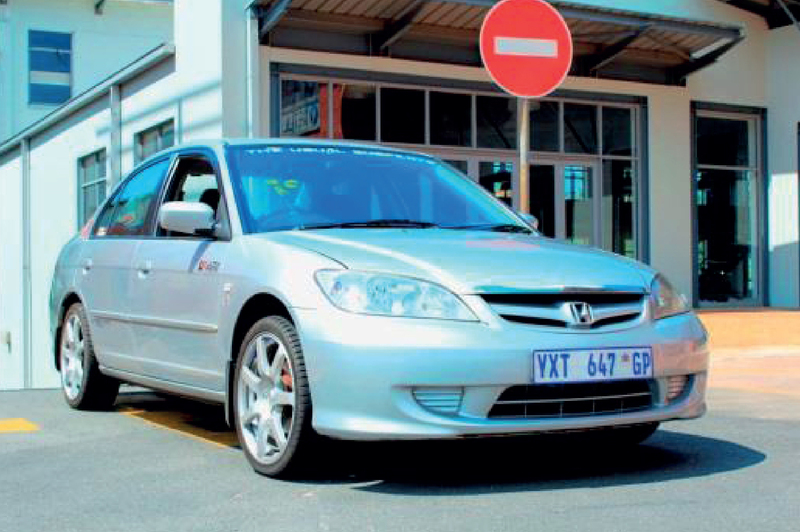 Tell us about yourself and your Honda: I was born and raised from Philippines “Pearl of the Orient” and I have been staying here in South Africa for almost four years. I have passion for Honda since I was in high school. My car “Shana” is originally a 150i 2000 model facelift Civic driven by a lady from Free State. Although I wanted to buy a vtec I ended up getting a 150i because it’s very hard to find a mint and never abused original vtec. Then after a year of owning her I decided to do a full stock B16 swap. While she’s still in the work shop ideas came into my mind, engine respray, brake upgrades and strut braces. What did you think of Honda day? Honda day 2k13 is the first event I joined after getting her back and it was an awesome turn out. I didn’t expect it and I really enjoyed participating in the event. Probably will join again the next event and looking forward for a much bigger Honda gathering. 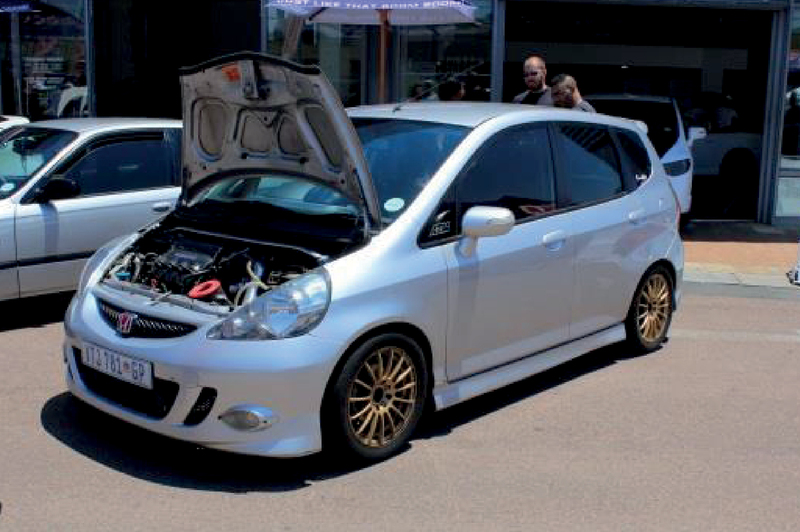 Tell us about your monster turbo Jazz: My Jazz is the only running turbo one in SA. The spec sheet doesn’t cover all the mods and everything that’s gone into the car. The OEM red Honda badges come to mind along with the JDM spec LED tail lights. There’s also sound deadening in the doors. I also have AEM gauges for oil pressure, oil temp, air-fuel ratio, and ‘tru boost’ which doubles as electronic boost controller. There’s also an AEM water/meth kit. The car is about half way done with regards to the performance mods. Exterior, interior and sound are pretty much done. On RBTS’ dyno the car made 102wkw and 201wnm on 0.3bar boost. What did you think of Honda Day? Attendance was good, cars on display were quite nice. Was nice seeing old and new faces from the Honda crowd. The only thing that wasn’t to my taste was the ‘rev off’ event, but different strokes for different folks.